* Victorian tiling extensions & new installations. 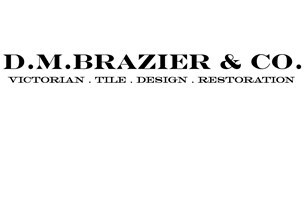 * Bespoke in house tile design consultancy. * Restoration of original Victorian tiled mosaics. * Deep cleaning and sealing of Victorian tiles. * Supply and fit granite, marble, Yorkstone and Portland Limestone for step treads and risers.